The love for unique objects, the will to come up with new, one of a kind things and our open mind made us create a modern and classy collection, often filled with huge doses of humor. The care for detail is crucial for us throughout the process - from working on the project to producing candles. Sometimes we let our imagination run wild because improving our designs is our passion and brings us sheer pleasure. We love playing with colors and shapes. Each new idea is exhaustively discussed, as we leave no room for oversights or shortcomings. We feel responsible both for the unique design of our candles and for the safety of using our products. 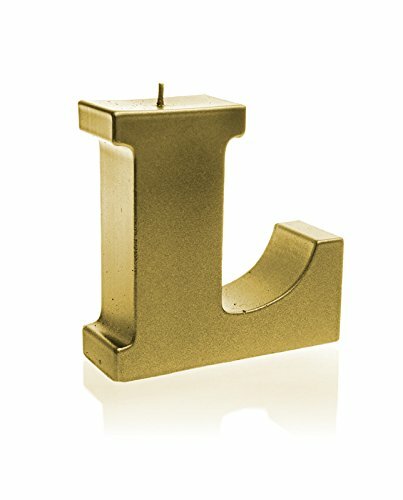 Numerous trials and tests let us achieve the desired result - we created a collection of candles in unusual but familiar shapes which reflect our genuine passion for design. If you have any questions about this product by Candellana Candles, contact us by completing and submitting the form below. If you are looking for a specif part number, please include it with your message.